Etienne Aigner launches Aigner no. 1 as a modern interpretation of the classic masculine fragrance for men which is a fragrance of woody and leathery character. It opens with notes of artemisia, cedar leaf, pepper and bergamot. the core is formed of geranium, cinnamon and ginger, laid at the base of incense, labdanum, vetiver, oud, sandalwood, musk and cedar. 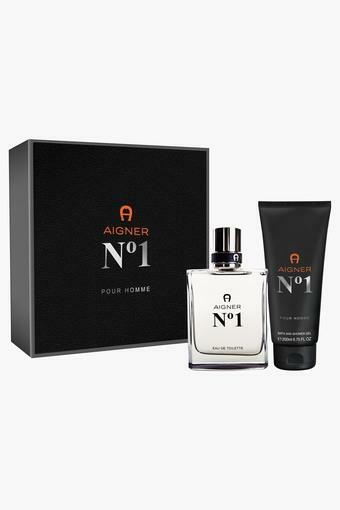 The brand new expression of masculinity, this fragrance from Aigner is the real show stopper. A smooth balance of intense and striking aroma embodies the modern male into the epitome of style.